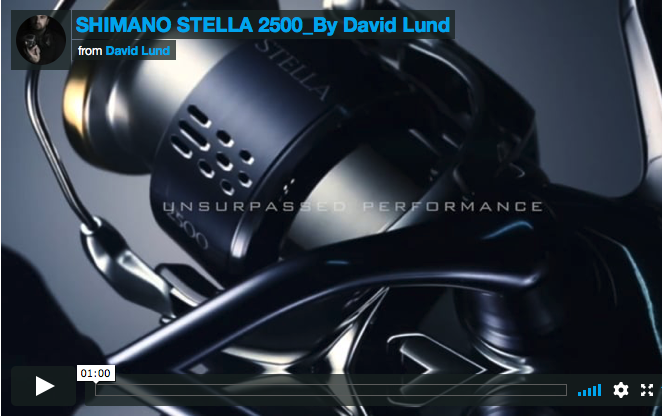 The Stella 2500 is a flagship product for SHIMANO. Using premium high quality materials making it an exceptionally expensive product. The approach I took was to celebrate its design, surface textures and create a short film that showed the elegance of the product.